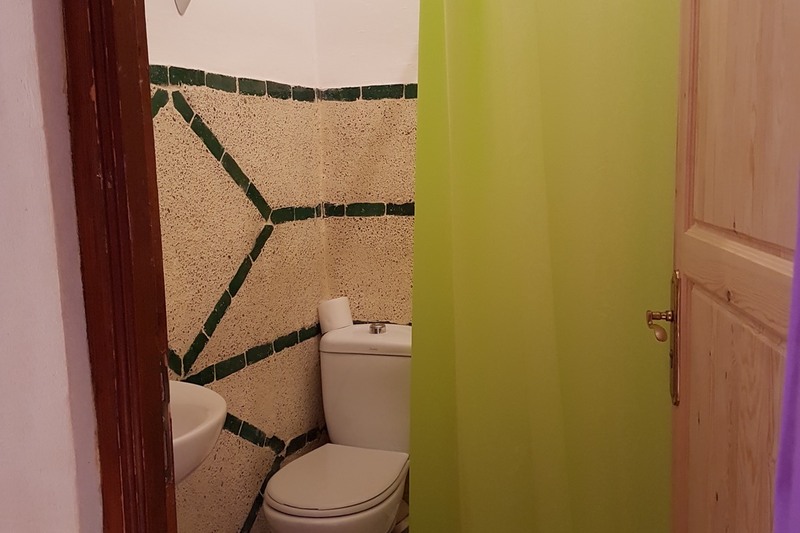 In our second house we have 3 rooms with privat WC/shower. Ocean View. 2 rooms with double bed and 1 room with 3 beds.